It’s official. A done deal. T-Mobile USA has officially acquired fellow mobile network operator MetroPCS in the United States and will begin trading on the New York Stock Exchange today under the ticker TMUS. The combined company is called T-Mobile US, Inc., a clear indication of which carrier and brand will be prioritized moving forward. The firm now has roughly 43 million subscribers as of March 31 and 70,000 stores or “customer touch points”. The acquisition, announced last October, will strengthen T-Mobile USA’s position as the fourth largest mobile network operator in the United States. Sprint, which is in third place, is estimated to have 56.4 million customers in comparison. The T-Mobile USA and MetroPCS merger was done in part to help build the former’s LTE network, which launched in seven metropolitan areas in March; Baltimore; Houston; Kansas City; Las Vegas; Phoenix; San Jose, Calif.; and Washington, D.C. 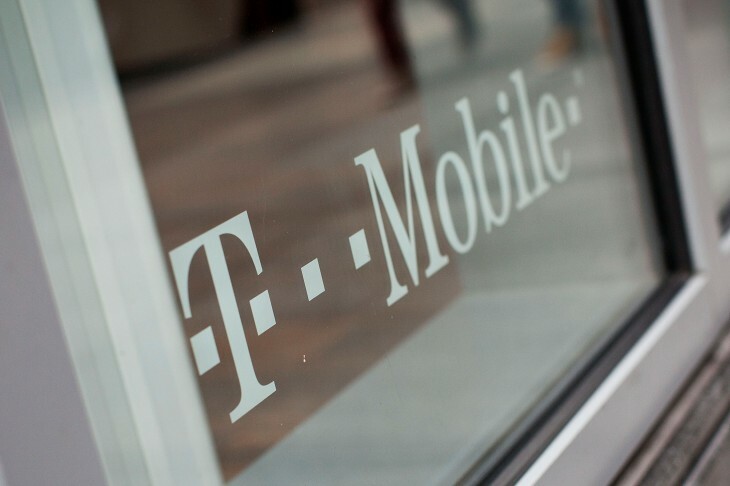 The move is significant because it follows the reboot of T-Mobile USA which it describes as the ‘un-carrier’ approach to mobile phone contracts. The company has been pivotal in separating both the cost of the handset and the airtime plan into separate payments, so that consumers can easily see what they’re paying for. The new Board of Directors will have 11 members, including two directors from MetroPCS. Tim Höttges, currently Deputy Chief Executive Officer and Chief Financial Officer of Deutsche Telekom, will serve as Chairman of the Board.